Lettuce and baby leaf salad production was valued at £171 million in the UK in 2017. The University of Warwick has used conventional and molecular techniques as part of work to detect presence of the disease. 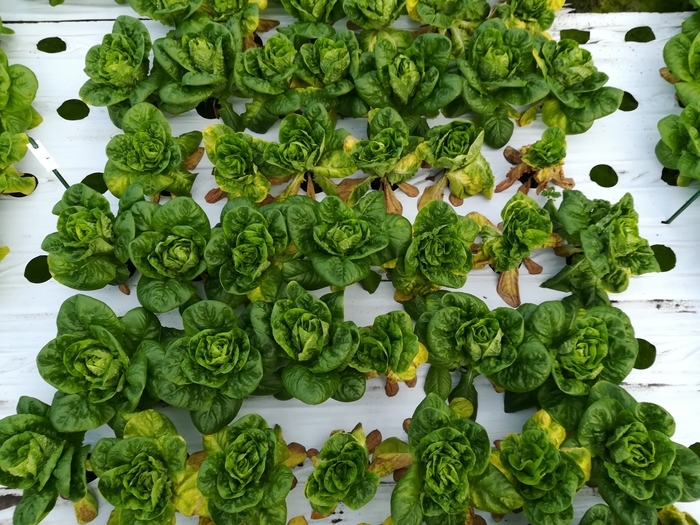 A technical review, summarising the current information on the disease and potential management strategies, as well as hygiene guidance can be found at horticulture.ahdb.org.uk/lettuce-fusarium-wilt-and-root-rot.